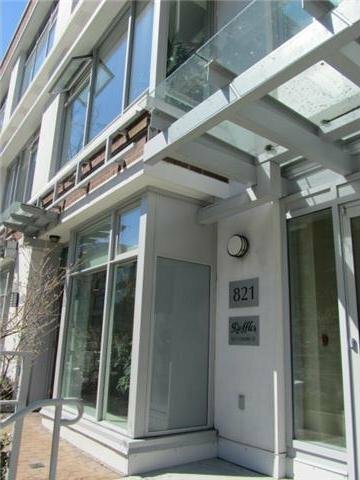 # 1204 821 Cambie St, Vancouver - SOLD | Yi-Jung Alice Wu - Jovi Realty Inc.
Raffles-on-Robson right on Cambie and Robson. 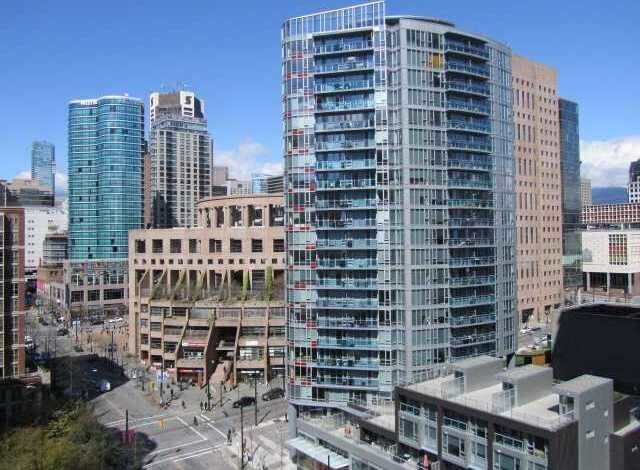 Attraction location plus fantastic features: 2 bedrooms with 2 full baths with views of False Creek & BC Place, enclosed bright den and additional in-suite storage, very bright NE corner unit with floor to ceiling windows. 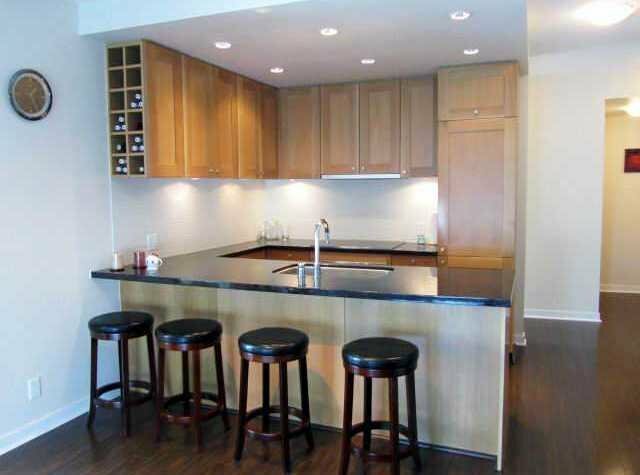 High end Niele appliances & custom fridge, freezer. 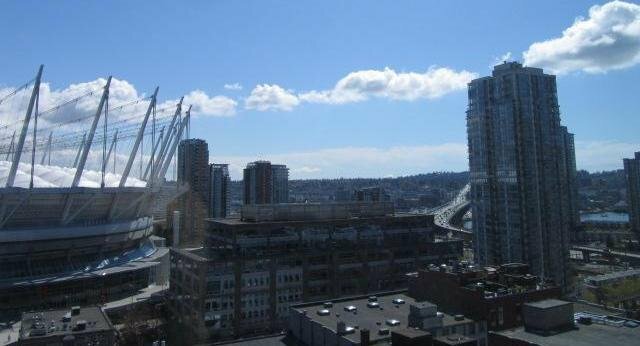 Enjoy the most wonderful living here. 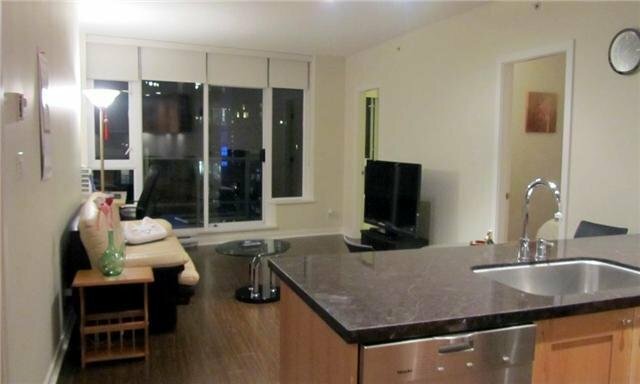 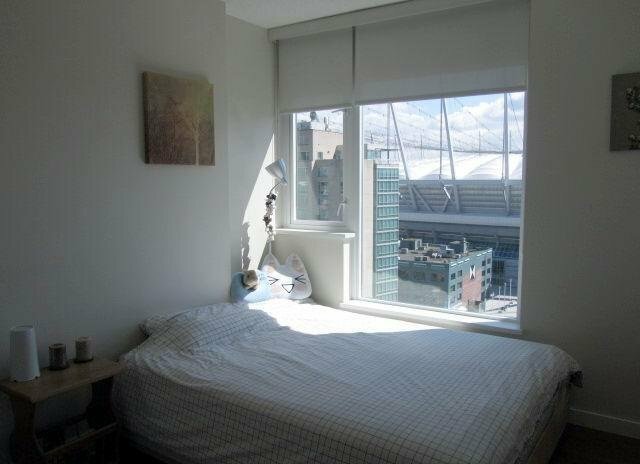 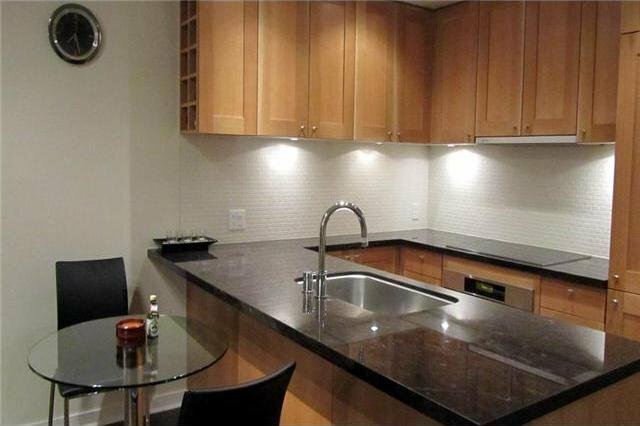 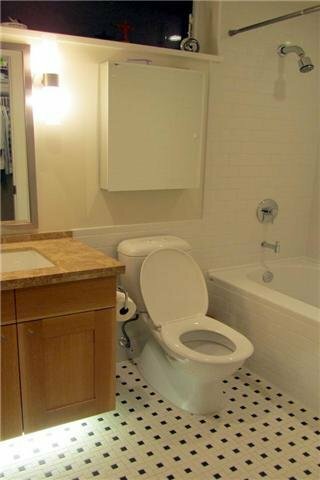 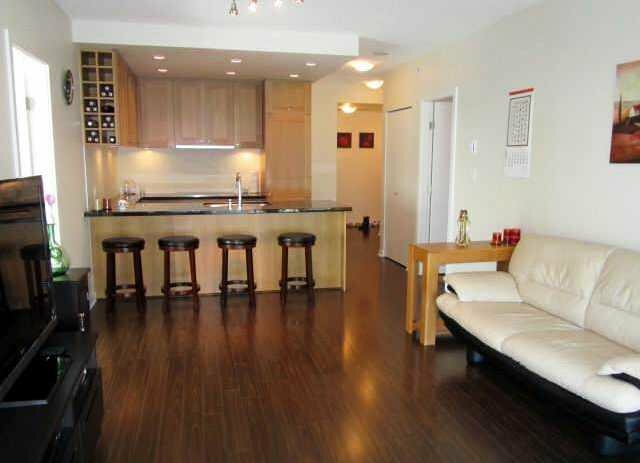 Close to library, BC Place, Robson & Yaltown and all amenities. 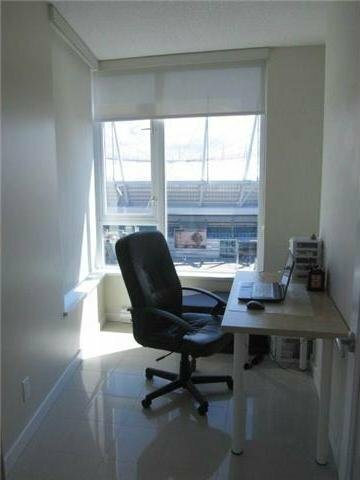 You will love it here.